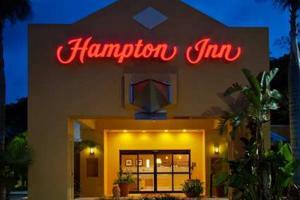 With an idyllic location, this family-friendly hotel offers well-appointed guestrooms with a comfortable island feel. Guest will be delighted with complementary WiFi, a private balcony or patio and a delicious free breakfast. An endless variety of land and sea activities including kayak and boat tours, fishing and shopping are all just minutes away. Enjoy magnificent views and be sure to explore North America's only living coral reef. Located in Key Largo, 56 miles south of Miami International Airport and approximately 500 yards from John Pennekamp Coral Reef State Park.